Our choral director is Dr. Brian Lennon. Formerly, a bass singer with our choir, Brian took over the mantle of choral director in 2004. 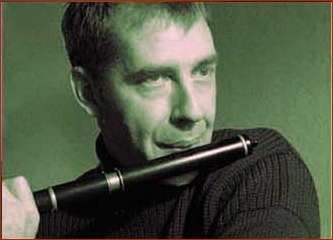 An accomplished traditional musician himself, Brian hails from the prominent musical Lennon family of Leitrim, and plays flute, whistle & fiddle. Brian is a member of traditional group, Céide and the recently formed largely a capella group, Coda. He is also a former member of Cois Cladaigh chamber choir. With such a wealth of musical experience, he has guided the choir to increasing excellence through his expert tuition and his choice of very challenging and beautiful pieces.